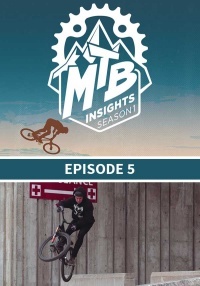 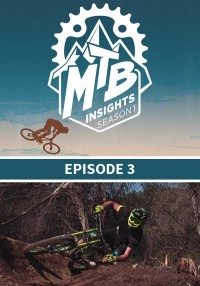 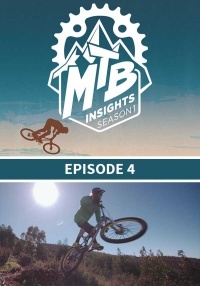 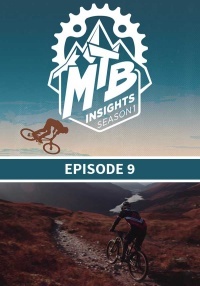 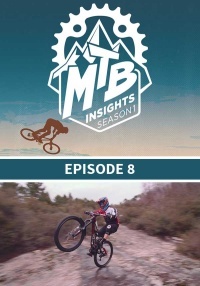 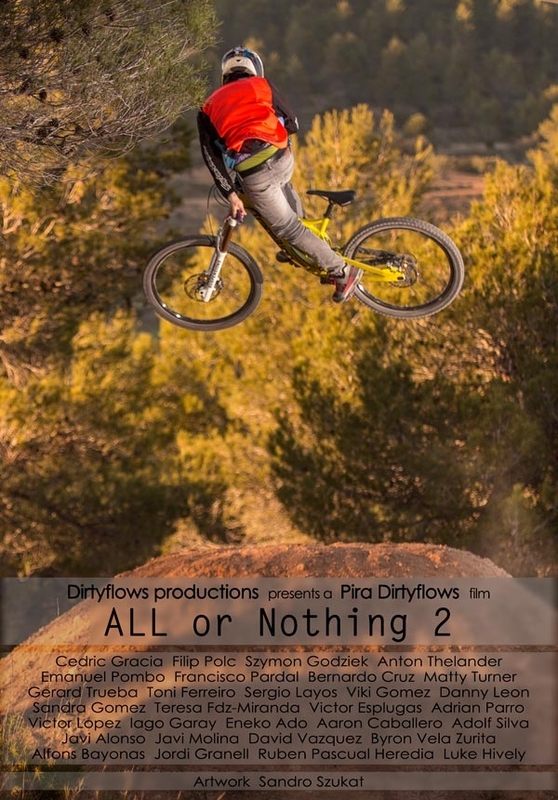 All or Nothing 2 is a self supported project for the love of 2 wheels sports, filmed in the first six months of 2014 in countries such as Andorra, England, Portugal and Spain. 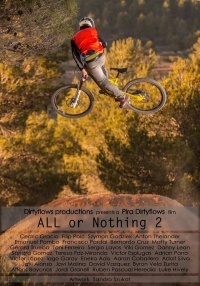 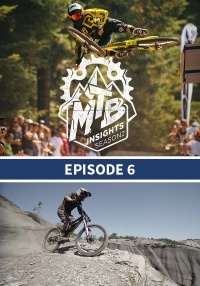 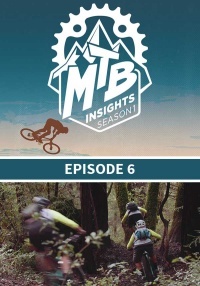 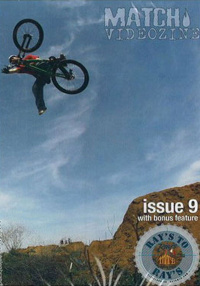 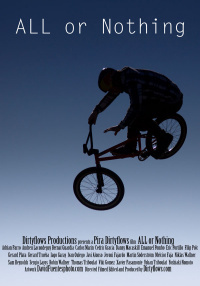 One year after All or Nothing came out Dirtyflows comes back with All or Nothing 2 which continues to feature a ton of the biggest names in mountain biking along with a few up and comers and a little enduro moto trials just for fun. 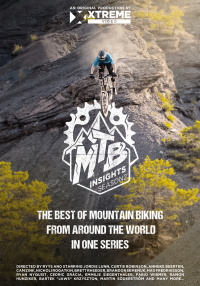 All or Nothing 2 is a self supported project for the love of 2 wheels sports, filmed in the first six months of 2014 in countries such as Andorra, England, Portugal and Spain. 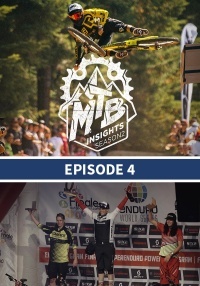 Some of these young spanish talents are the biggest stars in the sport worldwide. 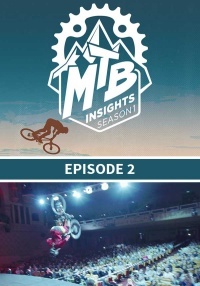 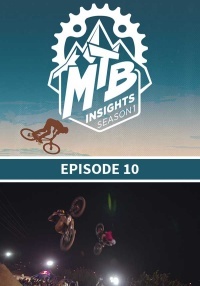 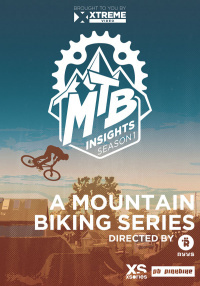 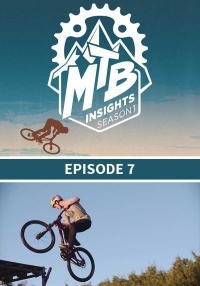 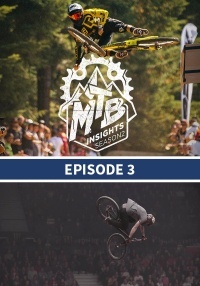 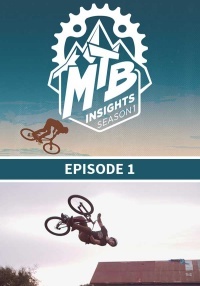 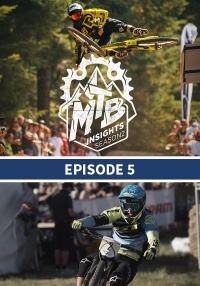 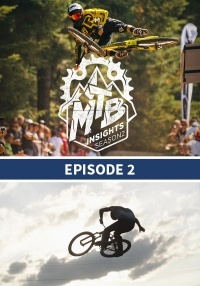 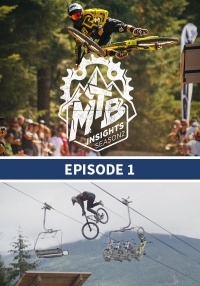 The overall focus of All or Nothing 2 is on MTB, but also some BMX, Trials, Skateboard and Wingsuit.